their parents enjoy the champagne and canapes. 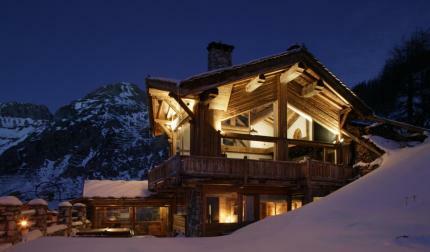 Luxury Half Term Ski Holidays. 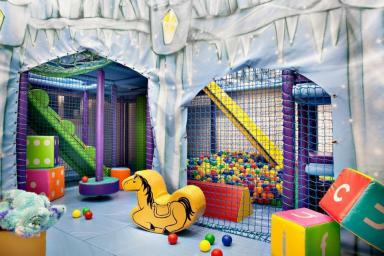 Luxury half term ski holidays give families the perfect opportunity to spend some quality time together. Many of our luxury ski chalets available for half term have great facilities such as swimming pools for the kids to burn off energy in, cinema rooms for families to enjoy a film together or a hot tub for adults to relax in once the kids have gone to bed. Half term is arguably the busiest week in the ski season so booking your luxury half term ski holiday early is always advised. 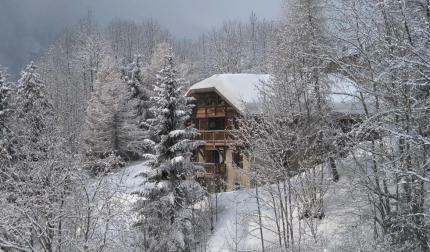 Luxury ski in, ski out chalets available for half term are always particularly in demand as people seek the ease of not having to travel far with children to get to the slopes. 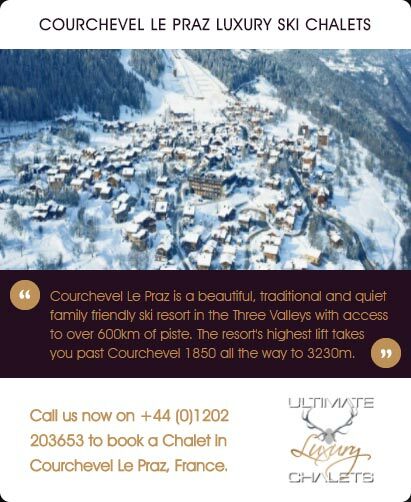 Luxury catered ski chalets for half term allow all members of your family to relax as a team of highly trained staff ensure that you have a superb ski holiday. A chef will be on hand to create culinary masterpieces and we are even able to offer luxury ski holidays with childcare for half term.